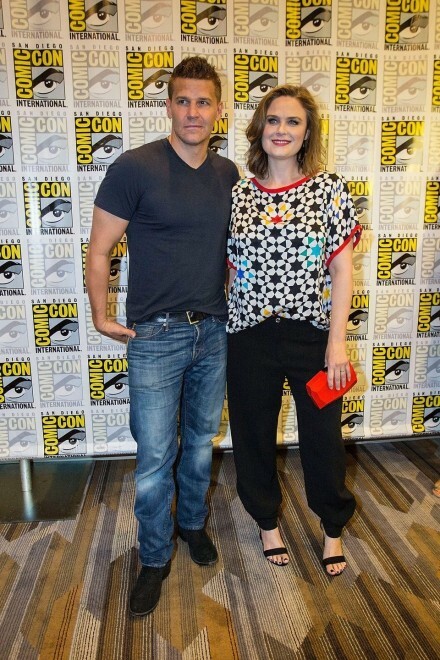 Best known for starring in Fox television series "Bones"
Emily Deschanel's pregnancy is being written into her "Bones" television show and it provides some intriguing options for the show and the actress/producer in 2015. For several years she has been an actress and producers on the show and over the past three to four years there has also been the constant rumblings that co-star and good friend David Boreanaz is interested in exploring other projects. Could the pregnancy be the prelude to major changes on the show and for the future of the show. In season 10 one of the regular actors was killed off and with hints that her character, Dr. Temperance 'Bones' Brennan and David Boreanaz's character, Special Agent Seeley Booth, are thinking about hiding the pregnancy from their colleagues to protect against their enemies it makes one wonder if the writers might provide her acting friend his wish and kill him off in an episode during the season. Moreover, with her being pregnant there are some entertainment observers wondering if this will enable her to complete the season and then consider other projects for the future. For some of her fans these options are unpalatable but the possibility of her wanting to end the show when it is on top and with the leaving of her good friend David Boreanaz would make an ideal ending as it would also enable her to spend more time with her child. Another aspect that some entertainment insiders have discussed is the reality that the show on which she has been the star has been on the air for ten seasons which for a television series is the equivalent of a show reaching 'old age', something that she is definitely not. 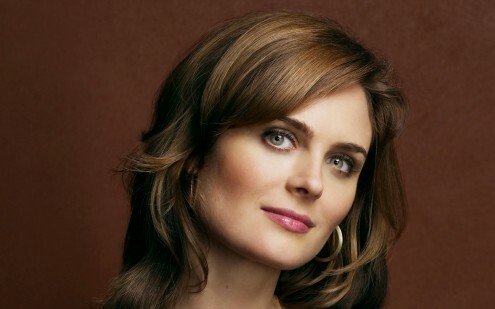 Emily Deschanel's pregnancy provides her show many 'intriguing, meaty' options for the writers and as such there will likely be much interest in the show in 2015 starting March to see what direction the show takes and will it be the unexpected swan song season for this talented actress on this show. 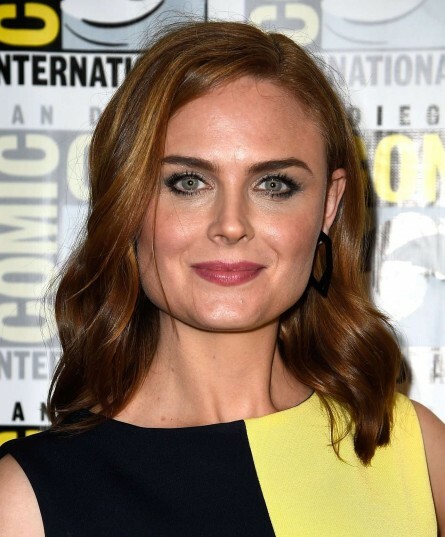 If it is the end of the show it is very likely Emily Deschanel will be in high demand in the entertainment industry both for her impressive acting talent and her ability to not let anyone known beforehand what direction the show plans to take with regard to staying on the air or ending in 2015.